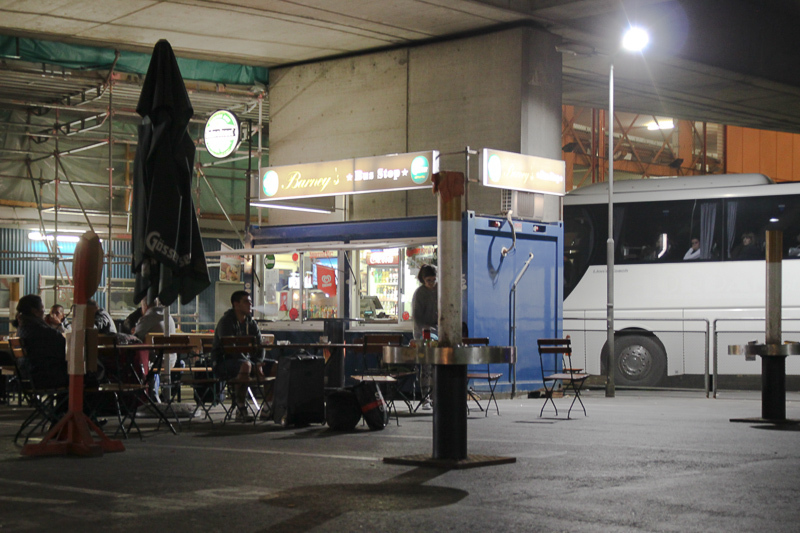 Our bus arrives this Friday as one of the first at the „Vienna International Busterminal“ (VIB) around 5 am. The counters and toilet are still closed – but the snack stand just opened for a first coffee. After picking up their luggage the passengers immediately rush to the exit. Some are awaited, but most straight head for the subway U3.